The mayor of the German capital has offered his sympathies to the relatives of the victims of the December Berlin Christmas market attack and those injured in the incident, citing difficulties in obtaining their addresses for the delay. Berlin Mayor Michael Mueller said he “deliberately let some time pass” since the December tragedy before he sent letters to those injured in the attack and the relatives of the victims, as he wanted all of them to receive the messages at the same time, Germany’s Tagesspiegel daily reports. As a result, the letters eventually reached the addressees only two months after the attack. 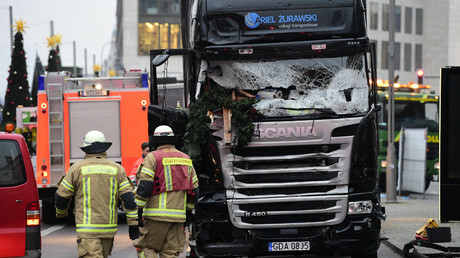 In the meantime, Claudia Suender, spokeswoman for the Berlin government, explained the delay by saying that it was difficult to obtain the addresses of all the people affected by the incident. She stressed that Mueller urged the Berlin authorities to reach out to the victims of the attack as soon as possible but the lists of their contacts were incomplete at that time. She went on to say that the Berlin authorities could not just “spontaneously” offer condolences and such a move demanded thorough preparation. She also complained that the Prosecutor General’s Office had lifted the ban on open publication of the victims’ contact details too late, Tagesspiegel reported. At the same time, Berlin’s Charite hospital did manage to send the relatives of the people killed in the Christmas market attack invoices for the autopsy. It took the medical stuff just three days to deal with the formalities and send letters demanding payment for “the identification of the body, the autopsy and the issuance of a death certificate” amounting to €51 (US$53.6). Some families of the victims received the letters just before Christmas. “The invoice is due to be paid immediately. Please, take into account that if you [fail to pay the bill] in 30 days after receiving this letter … your payment will be automatically considered delinquent and your case will be handed over to a collector agency,” the letters read, according to Tagesspiegel. The hospital withdrew its demands three weeks later and sent the relatives of the victims new letters containing an apology. “We would like to offer our sincere apologies for sending you the letters demanding payment for the autopsy and ask you to regard them as devoid of purpose,” the new letters said, calling the incident “a regrettable mistake,” as reported by Tagesspiegel. On Monday, Michael Tsokos, the head of the institute of forensic medicine in the Charite hospital, told Tagesspiegel that the incident had happened due to the confusion in the hospital following the Christmas market attack, and stressed that he had ordered his subordinates not to send the invoices. He also said that German funeral law was to blame for the whole situation, as it states that victims’ relatives should pay for the autopsy of the deceased and makes no exceptions “even in the case of murdered children.” Both Tsokos and Suender agreed that there is no sufficient regulation in the law for cases similar to the December attack. Suender added that some “structural reforms” are necessary. In the meantime, outgoing German President Joachim Gauck met with some 50 relatives of the attack victims in the presidential Bellevue Palace in Berlin last week. The meeting was also attended by German Interior Minister Thomas de Maiziere. During the meeting, the victims’ relatives complained that they were treated callously by various authorities in the days after the attack. 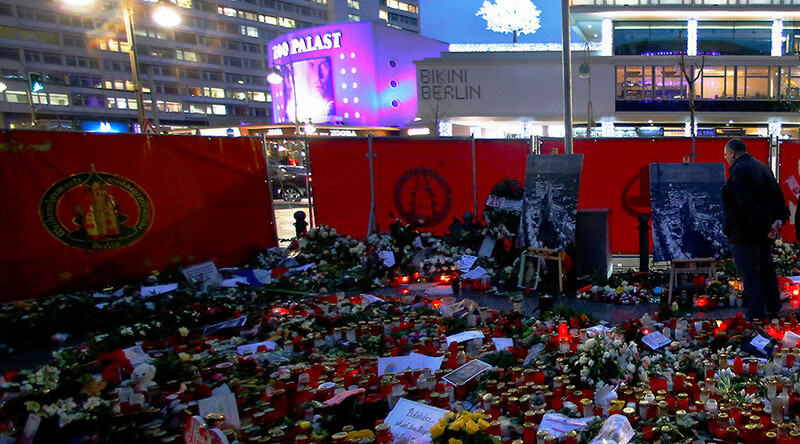 They had to search across the city in attempts to get any information about their loved ones, as the German police had issued a ban on disclosure of any information about the victims following the tragedy. 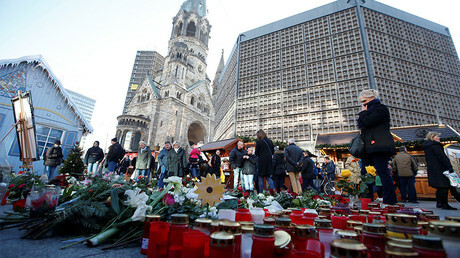 The relatives of the victims were barred from the memorial service in the Kaiser Wilhelm Memorial Church near the scene of the attack the next day, as the service was attended by a number of high-ranking politicians. The police also demanded that they have DNA tests without giving any reasons. “Those who still do not understand what this issue is all about brought this on themselves,” police told some relatives instead of providing an explanation, according to Tagesspiegel. The outgoing president and the minister then assured the relatives of the victims that communication in such cases would be improved and such incidents would not happen again. 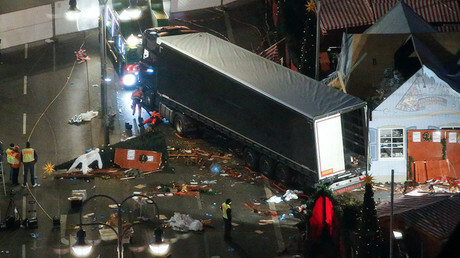 On December 19, 2016, a truck was deliberately driven into the Christmas market at Breitscheidplatz in Berlin. The terrorist attack claimed the lives of 12 people and injured 56 others. The perpetrator was identified as Anis Amri, a failed asylum seeker from Tunisia. He was killed in a shootout with police near Milan, Italy, four days after the attack. Islamic State (IS, formerly ISIS/ISIL) has claimed responsibility for the attack. According to Tagesspiegel, 11 people still remain in hospital two months after the attack, including two people with extremely serious injuries.